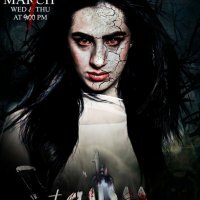 Saya is a Pakistani horror, mystery and suspense drama which will be airing on Geo TV from 7 March. The drama will be airing on every Wednesday and Thursday at 9 PM. 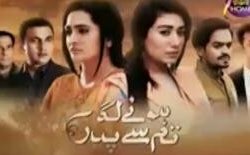 The drama is directed by Syed Muhammad Khurram and the story is written by Wajiha Sehar. 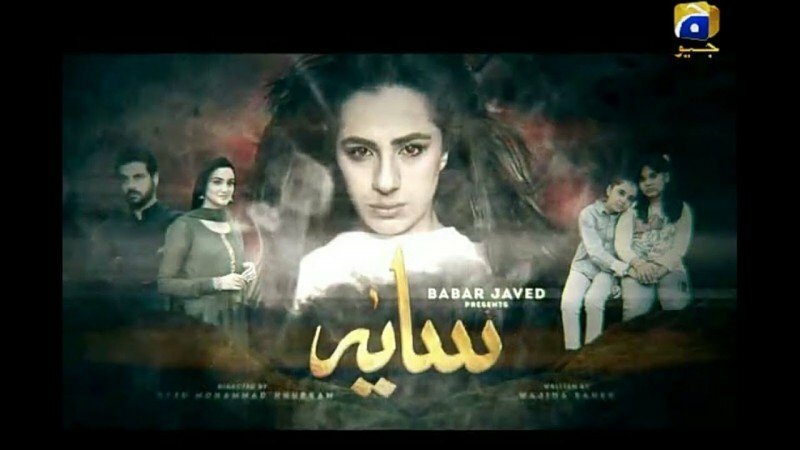 The Babar Javed's production Saya will be the most haunted drama starring Maham Amir, Sumbul Shahid, Kiran and Tabeer and more in lead role.